Ritaka is the Huichol word for a special phase of growth in corn, when the ears develop. The stalk has grown tall and firm and is beginning to bear fruit. Young adults are also in this phase of growth: we are sturdy and tall and are ready to share our gifts with the world. 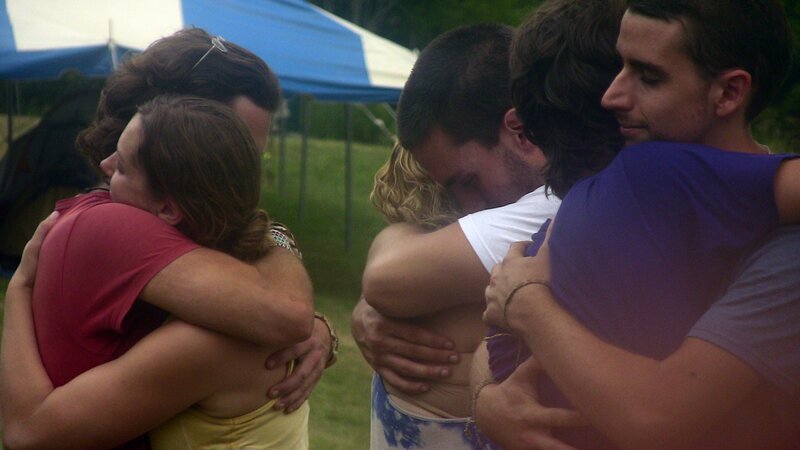 From Madeline Merritt: Experiencing Ritaka in August, 2011 was one of the most transformational weekends of my life. 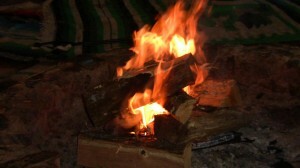 A group of 18 young adults met and camped on private land near Asheville, North Carolina. No alcohol or drugs, just sacred space and open expression. We lit and kept a sacred fire with the intention to embrace our vision and raise our voices for the world. It was a weekend planned and attended by young adults, and it was full of laughter, learning, sharing, and listening; a weekend where we practiced cooperation and decision making as a community. We each had the opportunity to share an offering with the group: a gift or idea that we want to bring into the world. Here, amongst these supportive young adults was the perfect place to share from the heart. I could write a story about every beautiful moment, the sparkling light I saw in the eyes of my brothers and sisters, their feet dancing and drumming on the earth, our songs sung loudly towards the sky. But it is the feeling of absolute joy and gratitude that I most want to share with you. There was something so empowering about being in a group of young adults gathering to live closer to our hearts. We established our intention to live in this world with humility, to share our gratitude, to sing alive each and every day with such amazed thanks for this gift we have been given: the gift of life. And together, in such a short but absolutely enriching experience, we established deep connection with each other and the world we belong to. Ritaka is offered by Sacred Fire Community’s Lifeways.